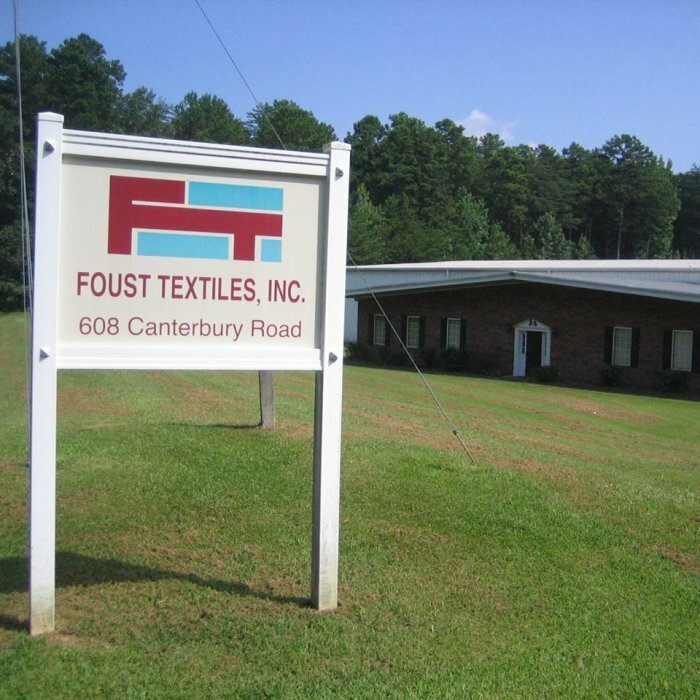 Foust Textiles is a leading textile wholesale company founded by John O. Plonk Jr. in 1964.
our warehouse ships a wide variety of textile products all over the world. but we also carry apparel fabrics, home decor, event planning goods and special occasion/bridal fabrics. personalized service as well as ongoing support! check out the New Account section of our site!